It was quite a successful night! 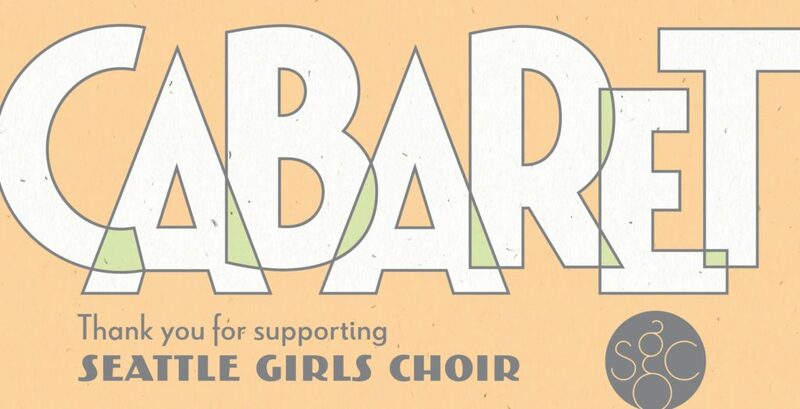 The annual CABARET did more than just raise money for our choirs. It bonded families, created memories and provided a fun way for the younger choir families to peek at what the older choir gets up to when charged with providing toe tapping entertainment. In case you missed it, here are a few videos that were shown at Cabaret. They provide insights into the level of training that each choir experiences from our brilliant instructors. And we hope you will come to Cabaret next year.